to his yuppie career and launch his own luxury brand. he quit the stock exchange overnight to enter the world of fabric. 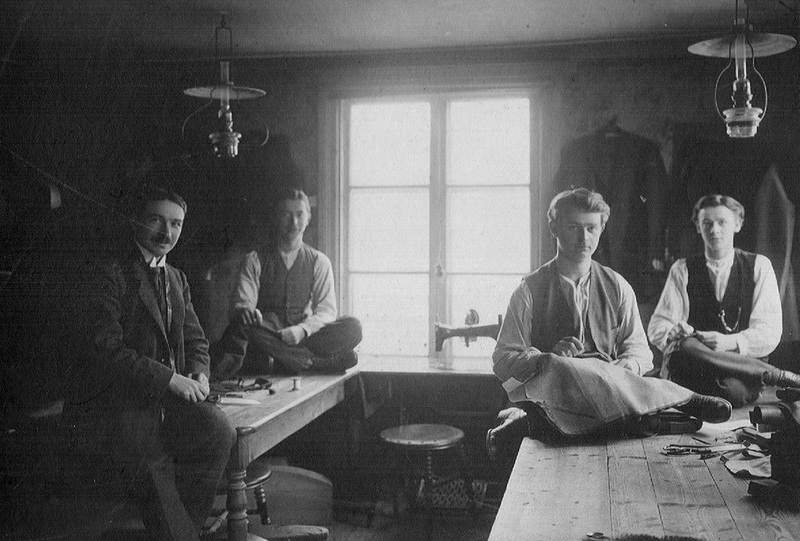 Keeping it in the family, this was a step that is very much back to his family roots, as his Swedish great-uncle was a renowned tailor in the small town of Filipstad. Cinabre is the ties supplier of the President of the French Republic, Mr Emmanuel Macron. He appreciates the company entrepreneurial spirit and its French savoir faire. with Neiman Marcus or Isetan as well as the most exclusive boutiques in Paris - Colette and Le Bon Marché. 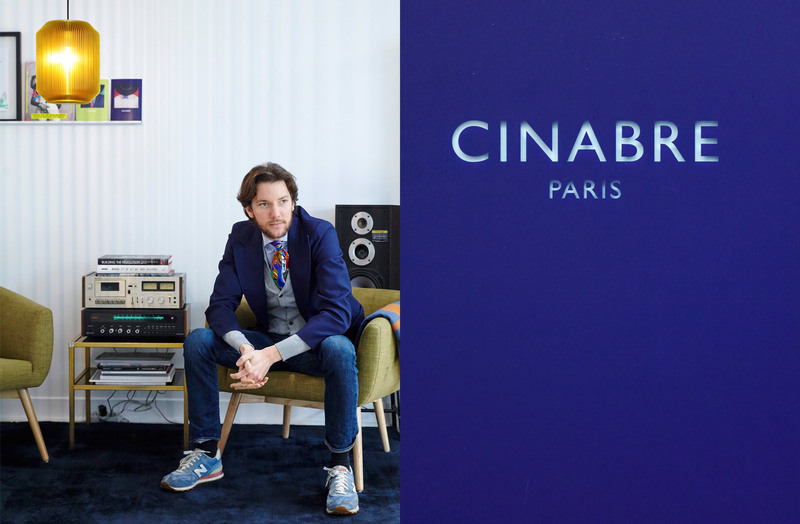 At the end of 2015 Cinabre opened its first boutique in Paris in the creative and trendy 10th district. such as Karl Lagerfeld, Kanye West or Pharrell Williams. where Jean Paul Gaultier was his assistant. In 1987 he also launched Balanciaga first ready-to-wear collection. For the last 8 years Michel Goma offered to share with Alexandre his experience and knowledge of colours and fabrics. Seduced by the brand, Michel Goma still continues to share his insight. You have old robots and you don't know what to do with it? Well, we might found a warm and nice place for them and we will offer them thrilling job opportunities!